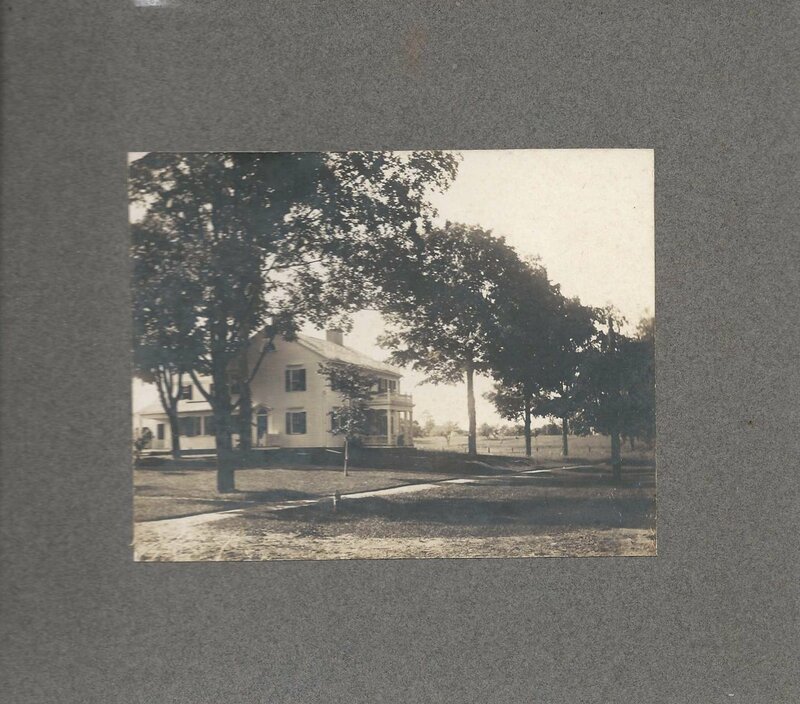 Heirlooms Reunited: 1902 Photograph of Beautiful House, "Longmeadow". Name of House or Name of Town? 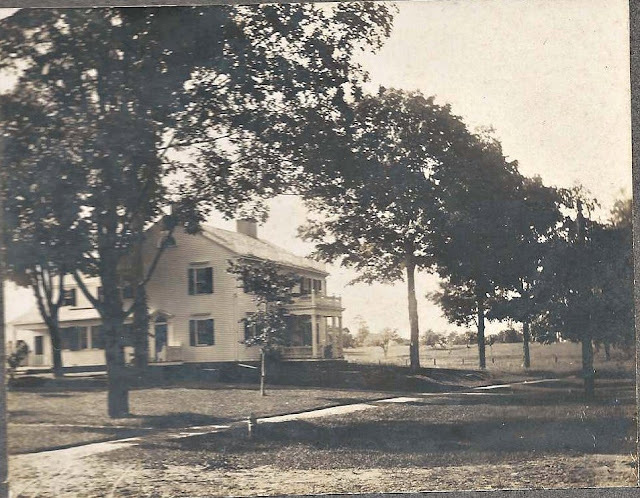 1902 Photograph of Beautiful House, "Longmeadow". Name of House or Name of Town? 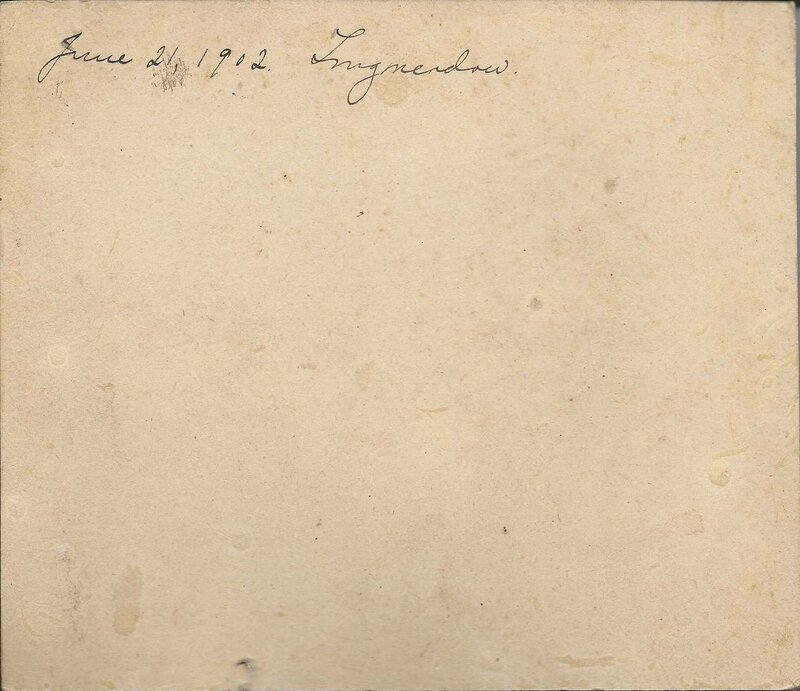 June 21, 1902 photograph of a country home identified on the reverse as Longmeadow. 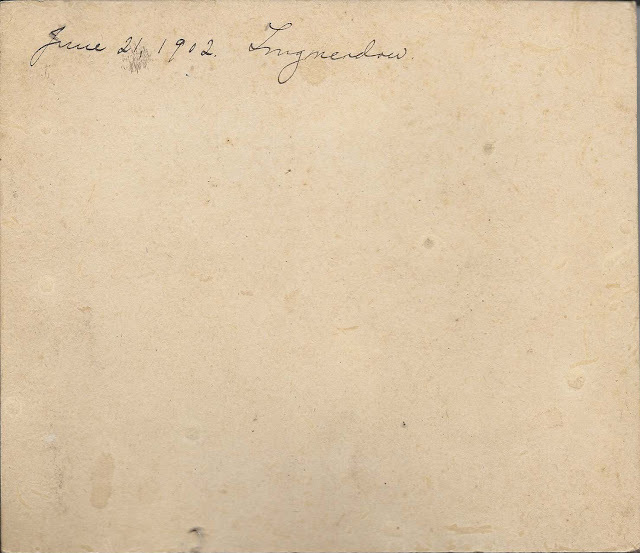 The photograph itself measures about 4-3/4" x 3-3/4". The matted photograph measures 7-1/2" x 6-1/2". Whether Longmeadow is the name of the home, which hopefully still exists, or the town in which it is located, I don't know. I'm hoping that a reader will recognize the home - and maybe even the handwriting - and leave a comment or contact me directly. Just in case Longmeadow refers to Longmeadow, Massachusetts, here is a map of the town.